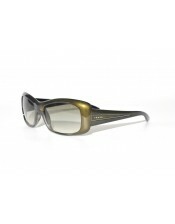 The Prada SPR-04L has a very typical rectangular shape with a little hint of the famous cat-eye style from the 50's. Not too large, but absolutely the ultimate pair of sunglasses for those who dare to distunguish. 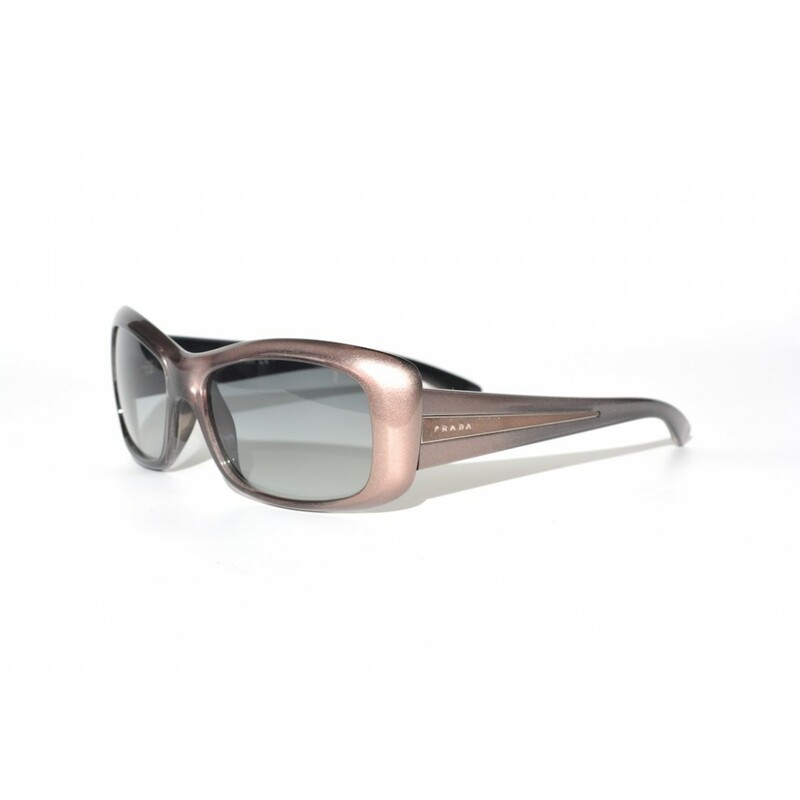 The pink metalic color gives this pair a perfect feminine look and feel.